Few burger chains command the cult following of In-N-Out. 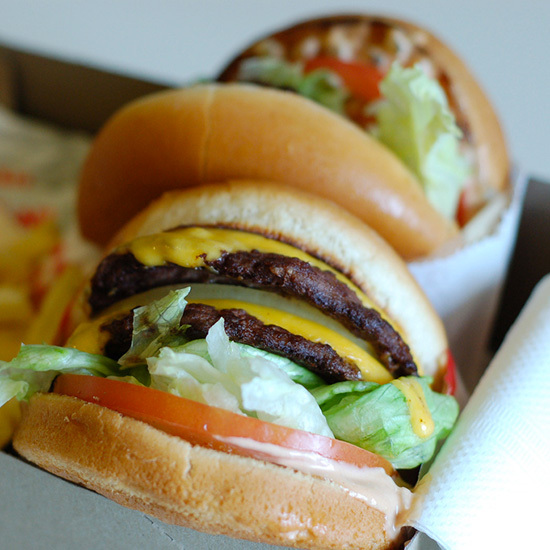 So for lazy burger lovers, what sounds better than some animal-style goodness delivered right to your door? Unfortunately, In-N-Out is not equipped for burger delivery, but, food delivery site DoorDash decided to take matters into their own hands, acting as a middle man and bringing customers their food for them. Apparently, DoorDash has gotten the message and removed In-N-Out from their list of restaurants, though the suit still stands. And the SoCal-bases burger chain isn’t the first restaurant to object to DoorDash’s service, which has used similar tactics to provide unauthorized delivery of other restaurants’ food. Are You Sure Where Your Seamless Order Came from?